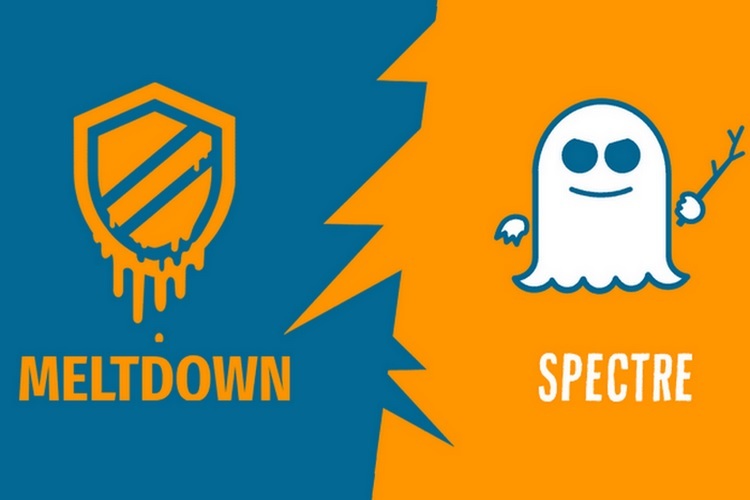 The widespread Meltdown and Spectre security vulnerability discovered right at the very beginning of this year caused a massive uproar in the tech ecosystem. And it seems that we’re still not past this problem at our hands because Microsoft has today released a new Windows update that disables protection against Spectre loopholes. But, why? Let us find out. 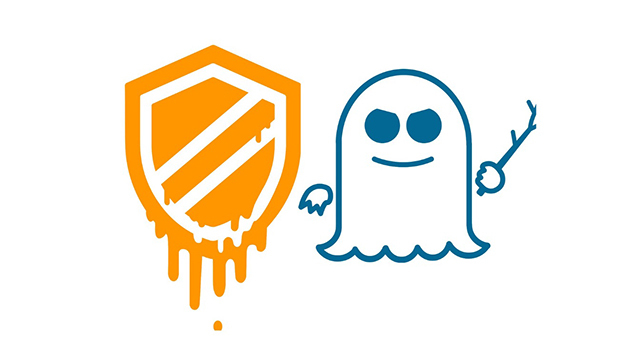 While every major tech giant is trying to contain the damage that the CPU vulnerabilities can cause to your systems by pushing security patches, Intel has warned its users not to install their Spectre patches as they’re quite buggy and have been causing computers to reboot out of the blue. Falling in line with the same, Microsoft has now been forced to issue an out-of-band security update (not in accordance with its normal release schedule) to stop Intel’s bug-laden firmware patches from being installed on your system. This update has been made available for Windows 7, Windows 8.1, and Windows 10 users and will need to be installed manually. This is because Microsoft hasn’t followed its typical channels but instead released the same as part of the Windows Update catalog. This update won’t be made available to every user through the official Windows updation channels. While Intel tests, updates and deploys new microcode, we are making available an out of band update today, KB4078130, that specifically disables only the mitigation against CVE-2017-5715 – Branch target injection vulnerability. Further, Microsoft has especially advised users (with infected systems) who’re witnessing instability or random reboots to install the latest security patch and rollback the firmware update pushed by Intel. This out-of-band update has been itself tested by the Redmond giant and it was helpful in preventing random reboots. The Redmond giant, in the blog post, also said that Intel’s warning about their firmware updates was on-point and they’ve also experienced that “system instability can in some circumstances cause data loss or corruption” for the users. Thus, Microsoft has also added a new setting that enables users to toggle Spectre/ Meltdown mitigations by editing the Windows registry. This means you can simply flip a switch to install the latest bug-free firmware from Intel, once it becomes available. This setting would also come in handy if you notice any finicky behavior from the system, post the installation of the new update. So, have you been facing any instability issues with your Windows computers? If so, we’d advise you to make light of Microsoft’s efforts and install this security patch. And do let us know whether the problems come to a halt or not.